Among the hardest things to do in photography is establishing the right light. At least for someone like myself that knows very little about photography or lighting. I do however know one thing for sure. I don’t like yellow photos. Old tungsten lights make my pictures yellow. Florescent lights (office kind and curly household variety) make my pictures yellow. There are a number of ways to address this if you really want to get a nice indoor photo. The cheapest, easiest and most effective way I have found is to simply purchase a couple of daylight fluorescent bulbs. The give off a natural daylight that makes your pictures look amazing and ….NOT YELLOW. I love to use my iphone to take pictures because it’s just so simple to take, share, crop, upload, email or text to someone, but if you just point and tap your screen indoors you often get poor results. No light bulb can change this for you but they can help by allowing you image to require less light which means quicker shutter speed and less blur. But you need to make some effort to steady your camera. My apologies to actual photographers for this simplicity but I am trying to provide an easy solution for those of us that are not trained in photography and lighting. All you need is a couple of house lamps without any kind of yellowing shade on them (please don’t make me explain how much I hate yellow photos yet again) have your subject somewhere between them that doesn’t require you have the camera pointed at any of the lights themselves and snap away. The only other thing I would add that you might consider trying is switching HDR picture mode on if you smart phone or camera has it. I find it does a wonderful job of making up for areas that might get blown out from too much awesome florecent daylight bulb placement. You can buy them a number of places but remember two things. You want it to be (100 watt equivalent) or more and it must say Daylight Bulb on it. Here are a few I found on Amazon that you might consider. Note that with florescent bulbs the wattage is roughly approximate to 4 times the wattage required by incandescent bulbs for the same amount of light. 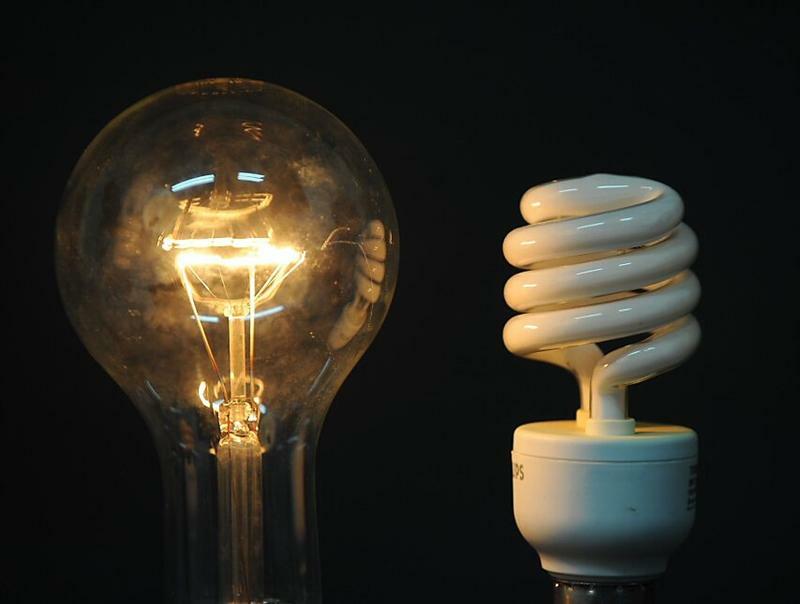 So 25 watt fluorescents will will provide about as much light as a 100watt old style bulb. For the purpose of this article and taking pictures I would go with bulbs that are rated as either 25 watts of (100w equivalents).